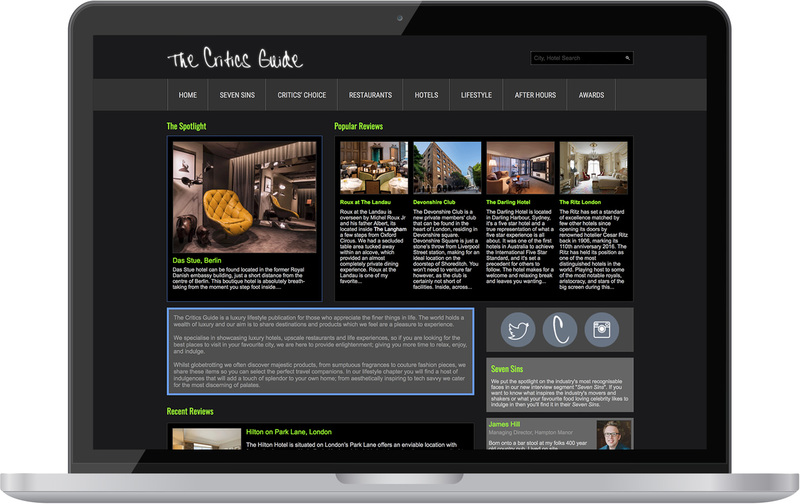 The Critics Guide is an independent travel guide for those who appreciate the finer things in life. They believe life is too short to experience bad hospitality, mediocre meals, and average entertainment; so they travel the world for you, and share their favourite places. We cannot thank Fat Cow enough for all the hard work they have continued to provide over the years. Nothing is too much trouble which is rare find these days.